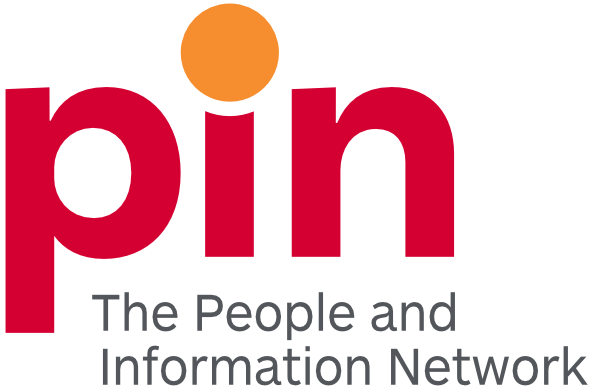 PIN, The People and Information Network is a nonprofit organization whose mission is to strengthen our communities through volunteerism and access to community information. How did you learn about the Snow Angel Program? By submitting this application, I hereby authorize PIN, The People and Information Network to contact the above references and I further agree that no liability or damage shall accrue to either PIN, The People and Information Network or the references indicated above as a consequence of this exchange of information. PIN, The People and Information Network is not obliged to provide a placement nor are you obliged to accept the position offered. Opportunities for volunteers are provided without regard to religion, race, creed, national origin, age, gender or sexual orientation.